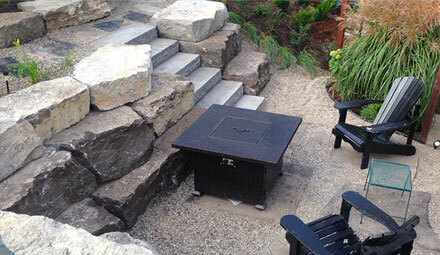 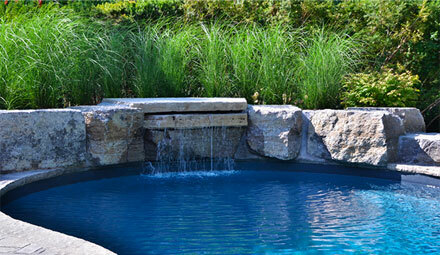 Transform your outdoor living space with Rynberk Inc.
Commercial Property Maintenance & Landscape Management services. 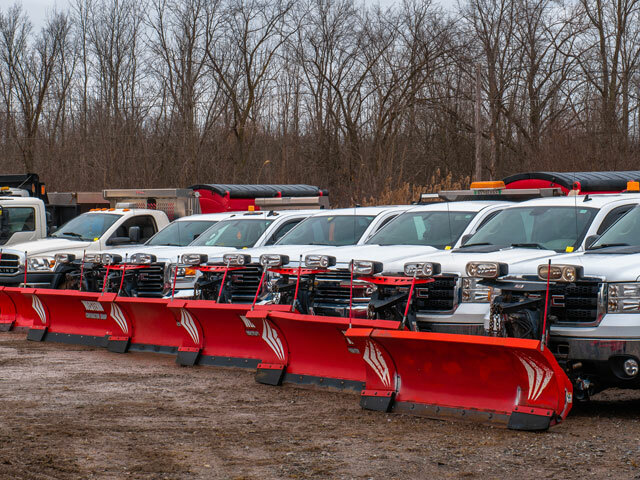 Our snow and ice removal fleet has you covered all winter. 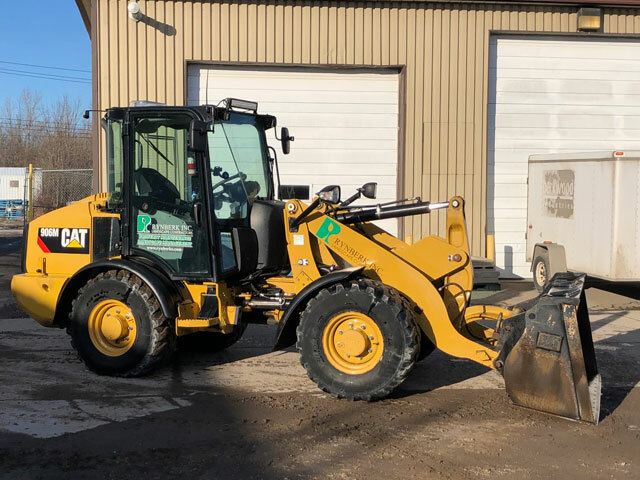 Equipment rental with operator, bush hogging and more. 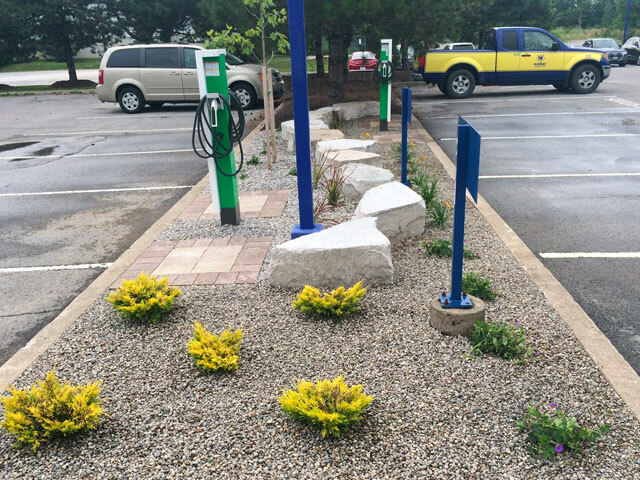 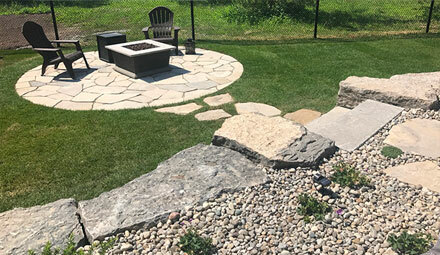 With one of the Niagara Peninsula’s largest landscape fleets, Rynberk Landscape Contractors Inc. can keep your commercial property maintained and looking beautiful, year round. 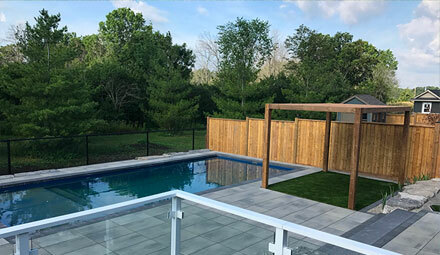 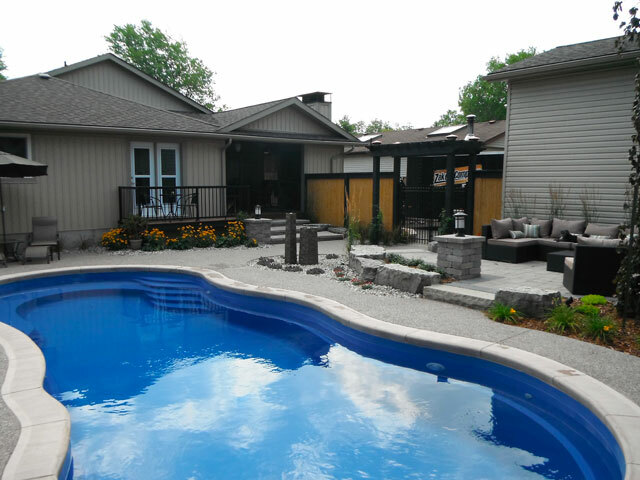 Browse our photo galleries of residential landscape projects from across the Niagara Peninsula and learn more about how Rynberk’s can transform your property.